I don’t think Obama even called Florida state Governor Rick Scott after the Orlando attack. I know Obama went to see the families of the victims and then used them as a political prop to push gun control. Not that we were allowed to hear from the actual families, or how they so wish their loved one had had a gun so they would still be alive… no, we just had Obama spewing how anyone out there against gun control needs to justify it to these families. 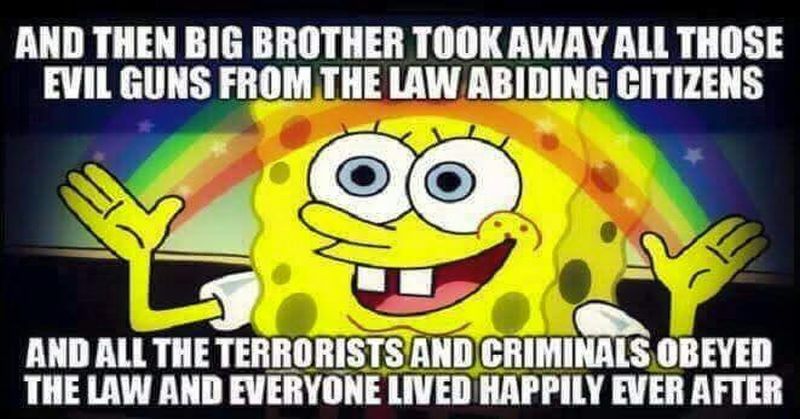 Actually, I think Obama needs to justify to those families why he is empowering Islamists to kill at will. 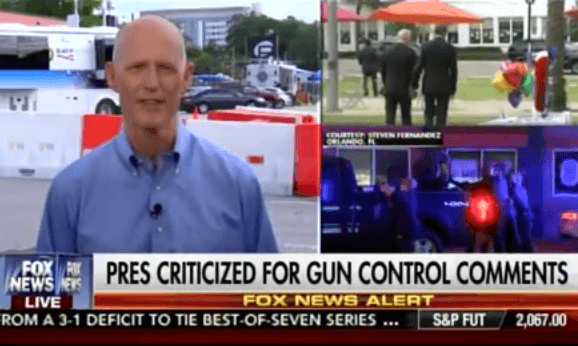 Governor Rick Scott WENT OFF on Obama on Friday after the president came to the Sunshine State to politicize the Orlando massacre. He said he was sick of it and I don’t blame him. The fight against ISIS hasn’t been relentless. Obama hasn’t even tried. Scott is right… this has to stop. And until we lock down our borders and stop people coming in that we know nothing about, it will just keep going on and on and on. Many more Americans will die horrifically at their hands and if Obama disarms Americans, many, many more will die. The Second Amendment and guns weren’t responsible for this atrocity. It was a militant Islamist… one who would have killed whether he had guns or not. We could take out ISIS if we wanted to and we could stop these terrorists from coming here if we chose to. Instead of fighting our enemies, Obama is working to disarm us and gut the Constitution. I call that an enemy within.